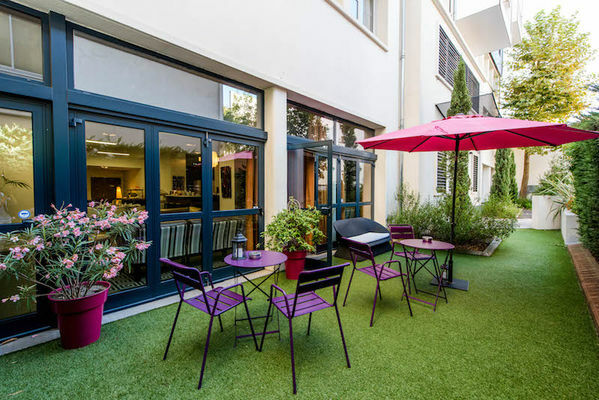 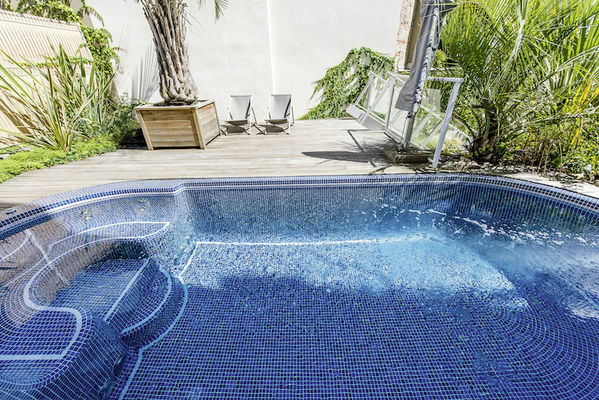 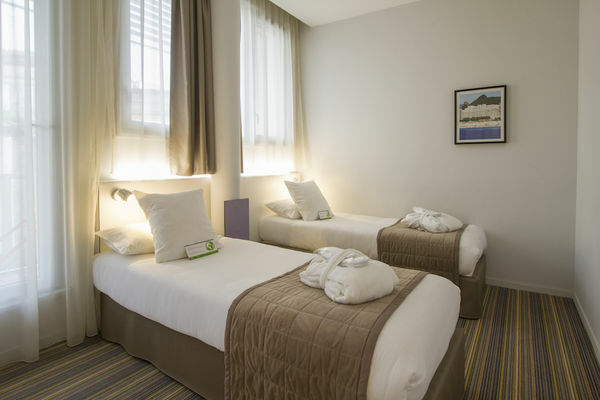 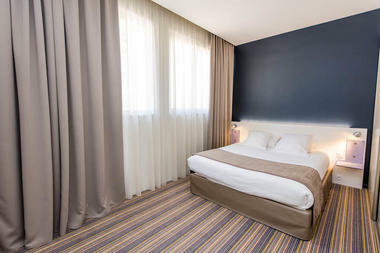 For your stay in Toulouse, whether for a few days or several months, why not enjoy all the comfort provided by our Hotel-Residence, which combines a pleasant, welcoming setting with the vibrant atmosphere of the city centre. 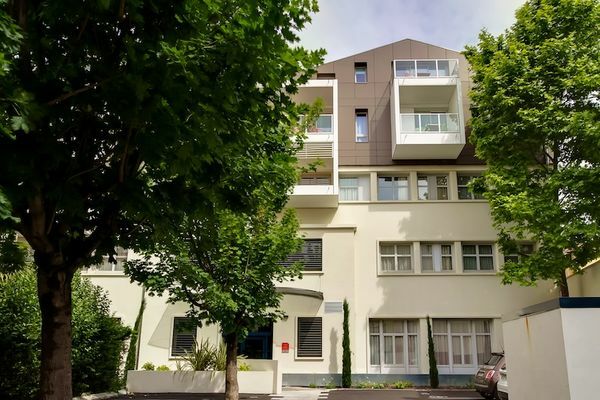 Enjoying a central location, near the Capitol square and the bustling streets of Toulouse, The Privilege Saint-Exupery Apartment Hotel will offer you quality services in an environment inspired by the 60’s and the 70’s with a new twist, somehow conjuring a “Dolce Vita” way of life and a Mediterranean atmosphere. 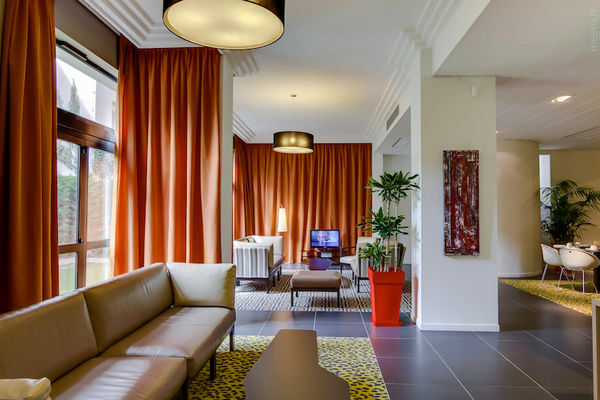 This brand new modern and sophisticated 4 star hotel offers a range of 34 premium apartments and is equipped with a sauna and a heated outdoor swim spa to make your stay all the more pleasant and relaxing.